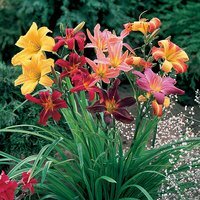 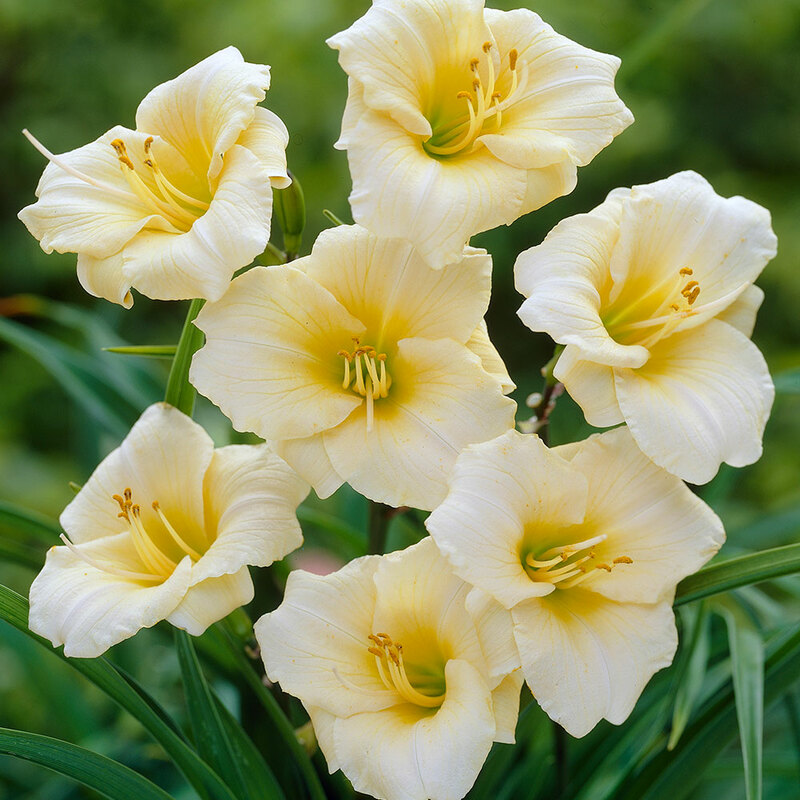 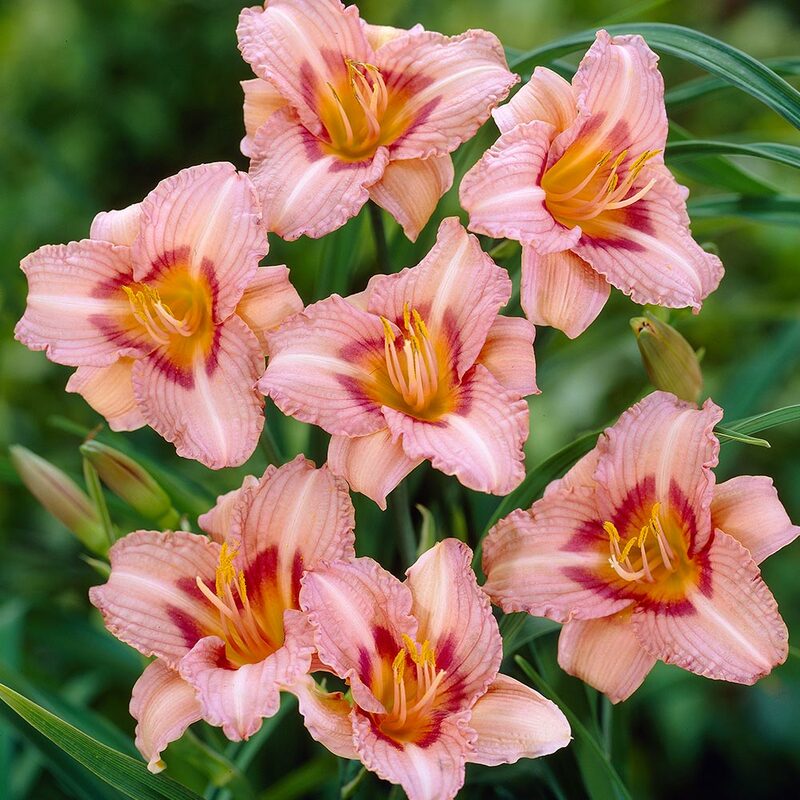 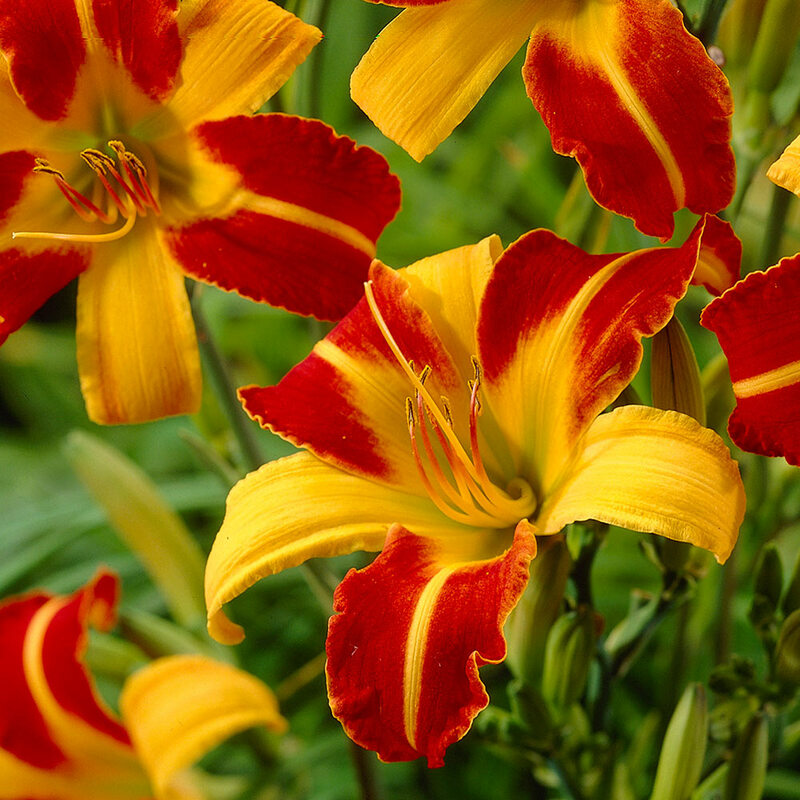 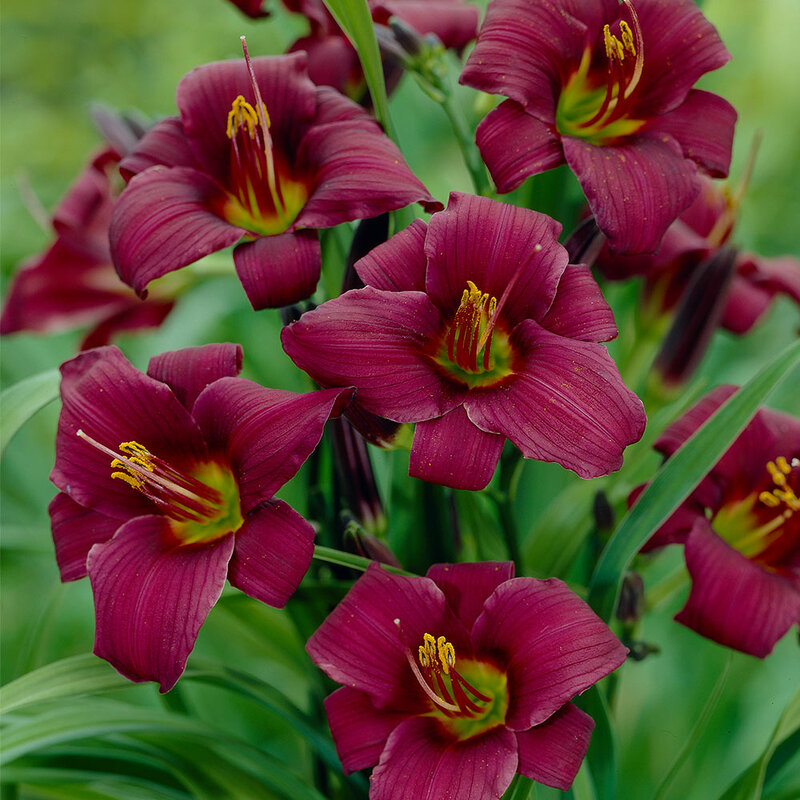 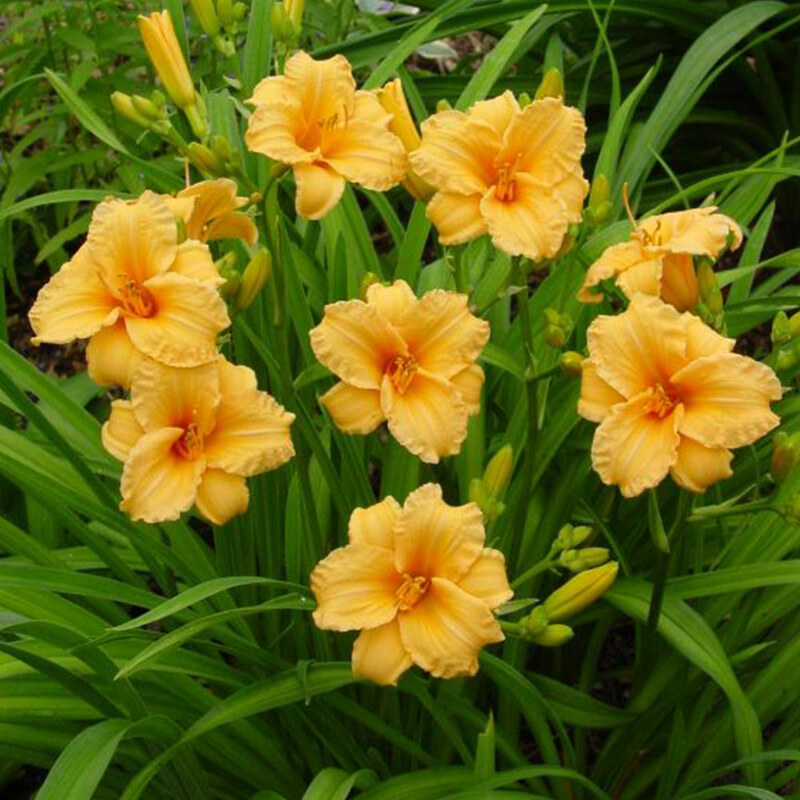 Hemerocallis make the ultimate summer border plant, elegant and classy in appearance and very easy to grow. 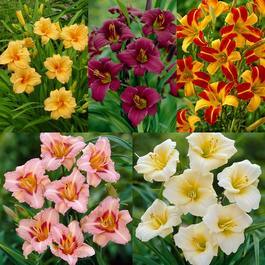 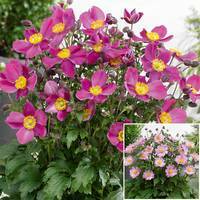 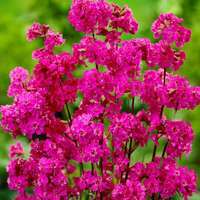 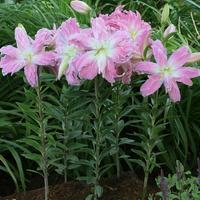 Growing to 70-80cm tall they look superb planted in groups, where the large flowers really do excel. 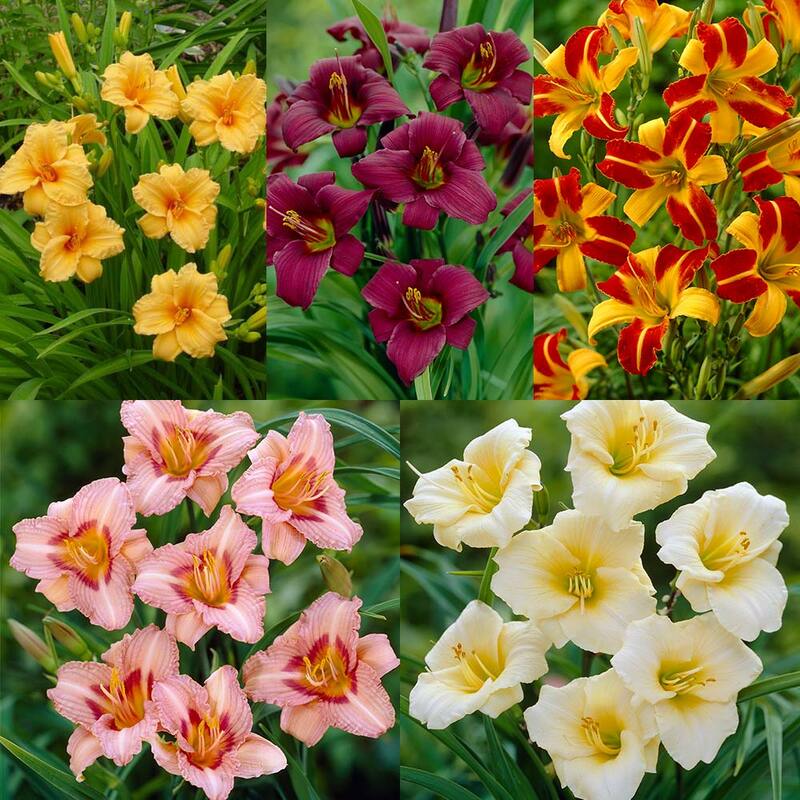 You will receive three each of Longfields Glory (Pink), Longfields Pearl (White), Longfields Anwar (Pink), Frans Hals (Red/Yellow) and Bertie Ferris (golden yellow).